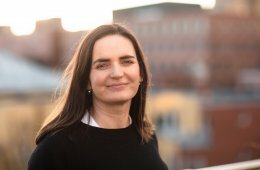 Arctic15 is the most effective matchmaking startup event in the Nordics and Baltics taking place in Helsinki, Finland on 30-31 May 2018. This year’s conference will gather 450+ startups, 300+ investors, 150+ corporates and media from 60+ countries and world-class speakers as Gary Vaynerchuk, Ann Winblad, Bruce Oreck and more. book 20 minutes meetings with most relevant contacts for you. 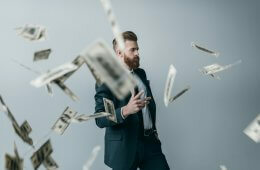 At the event, you will proceed to the Deal Room area where you can negotiate and win at a dedicated table: startups get to seek investments or scaling partners, investors and established companies filter through the noise to find relevant startups, lawyers give consultations and so on. It’s a place to efficiently find new business opportunities in privacy and comfort. 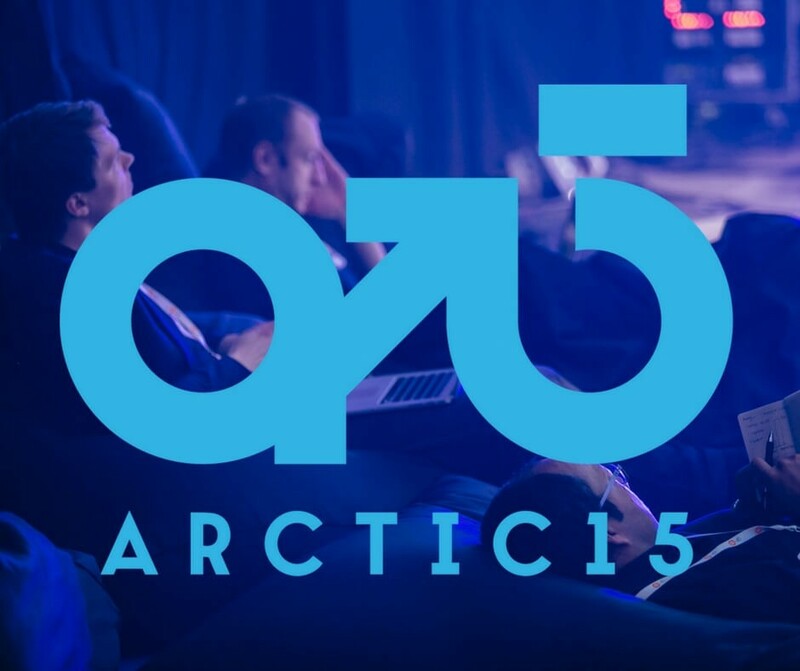 Arctic15 aims to get the best possible startup/investor/corporate ratio and get them matchmaking to the max. 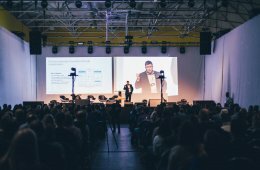 Last time, the event hosted 270+ investors, 400+ startups, 150+ corporates and a total of 1500 attendees. They organized over 4000 meetings between themselves. 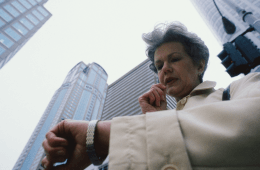 Some investors had 23 meetings per day. 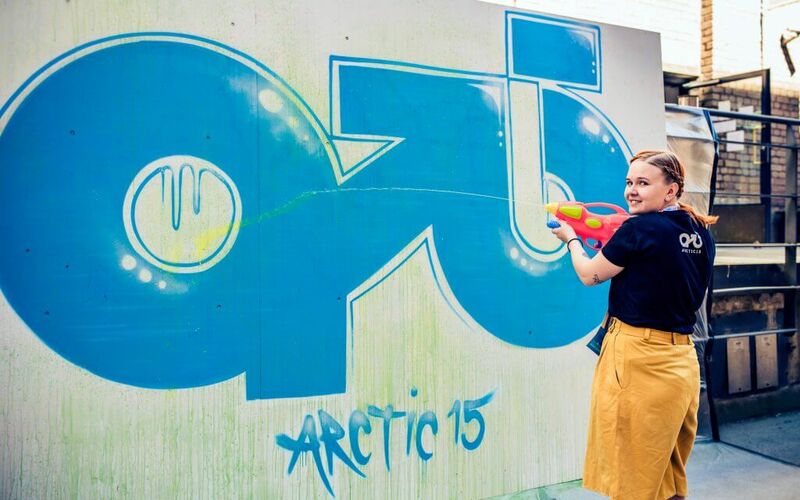 This year Arctic15 stands for 15 everything: the program consists of 15 Tracks focused on various industries, technologies and business functions from Virtual Reality to Smart Cities, from Scaling to Talent, from Blockchain to Space and beyond. The event also provides an opportunity to learn from the top industry players at dedicated workshop program. 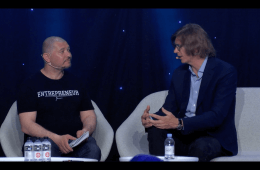 Arctic15 features the top early-stage startups from the Nordics and Baltics – it has introduced several of Northern Europe’s most well-known startups to a wider audience, including Kiosked, Pipedrive, Infogr.am, Yousician, Transfluent and Entocube. To date, Arctic15 finalists have raised a total of 120 million euros. Still wondering whether you should come or not? 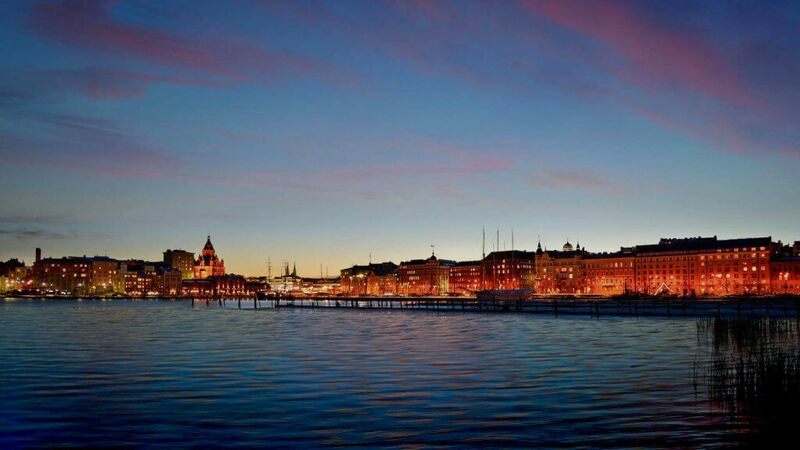 Check out what others say about Arctic15, and get your tickets here.